Spring is just around the corner. Well Salesforce Spring '16 release anyway. For those of us in the Northeast, we still have a few more months of Winter before any hint of Spring. But a new release of Salesforce always gives me something to look forward to. It seems like I just finished reading last release's notes and here we are again. This release is particularly exciting. Why? Because I get to find out what's new with Lightning. Which features are now available? And the inevitable question. Is Lightning good enough now to justify a switch? Back in October after Lightning was announced I wrote a post on my first impressions of Lightning and whether or not I thought users should switch from Classic to Lightning. The short and sweet of it was I thought Lightning wasn't quite ready for prime-time (at least for my customers anyways). The reason was there were just too many trade-offs. Too many things that would require users to flip back-and-forth between the two experiences. 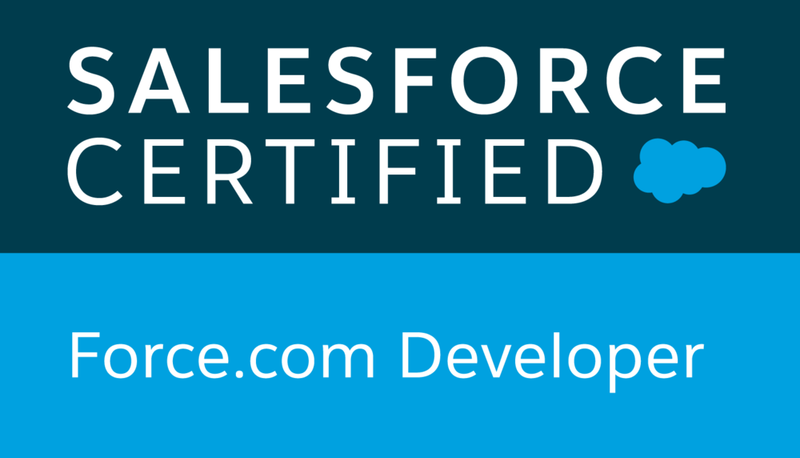 For a lot of my customer's who are just learning Salesforce for the first time. All the caveats would just be too overwhelming and confusing. When to do what in Lightning, and when to switch back to Classic. Spring '16 brings us closer to that parity we've all been waiting for. Where I can do everything I used to do in Classic in the new Lightning Experience. In Spring '16 we now have access to Campaigns, Opportunity Teams, and Assets. You can now Create and Modify Listviews. Person Accounts are now in Beta in Lightning. Import Data with the Import Data Wizard directly from each Sales Object's Home Tab. Reporting and Dashboards is also that much closer; Dynamic Dashboards, Filtering, Detail on Matrix Reports, Tables on Dashboards, and more chart options. URL custom buttons and links are also now supported. As well as, customization of the new navigation bar. Not only is there better parity between Classic and Lightning. They've started improving things they didn't get quite right at launch, ensuring that your experience is as efficient and productive as possible. 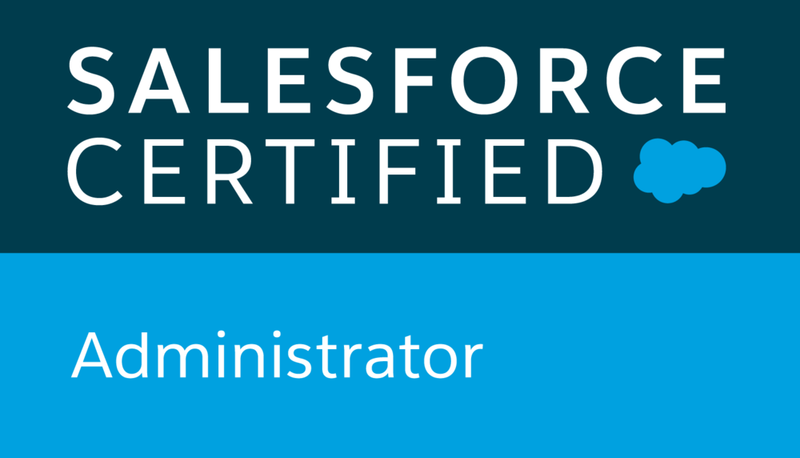 Most notably is the ability to take notes, create a task, log a call, or send an email from anywhere in Salesforce. This is going to be huge. No longer do you have to navigate away from what you're doing when you have a tangential thought, or a call from a customer. No more opening dozens of additional tabs. Just click the "+" button in the top-right. Log your activity or note, associate it to the right record. Save it. Get back to what you were doing. Remember Lightning isn't just a fresh coat of paint. Salesforce is trying to redefine workflows to ensure more efficient and productive Selling. So there is somewhat of a learning curve for the new Experience. Do I like it. I sure do. Are there things I don't like. Sure. But my opinion doesn't really matter at this point. Lightning is here to stay and feature parity is at the point where it makes sense to start taking a closer look. If you're an Enterprise user this will be easier than those on professional. With Enterprise you can give a subset of users access to Lightning to be able to start testing it internally. Put together a task force to evaluate it for a team, or for the whole organization. Can you do everything you need on a day-to-day basis? Are their certain trade-offs you still have to make? How do your current processes and workflow translate into the new experience? If you start to evaluate now by the time Summer '16 is here with even more parallel functionality your organization will likely be ready to roll-out Lightning company-wide. For Company's looking to adopt Salesforce now, with a relatively straightforward sales process could very well go with Lightning as it stands today. I don't see any major hurdles at this point to prevent this. For company's with a lot of custom development, I would start evaluating now to make sure everything works. Salesforce has worked hard to make sure all code that works in Classic will also work in Lightning, but you can never be too careful. Also, for those who are using any App Exchange apps you will want to check the App Exchange to see if your apps are Lightning ready. Some will work in Lightning regardless. But again, its a good idea to test everything. An additional note. Service Cloud and Communities also got a large bump of functionality in Lightning but the emphasis from Salesforce Development has been on Sales Cloud. I wouldn't be surprised if by Winter '17 both Service and Sales Cloud will give you very little if any excuse not to switch. The question is will you be in the early or late majority of adopters, or will you be a laggard?